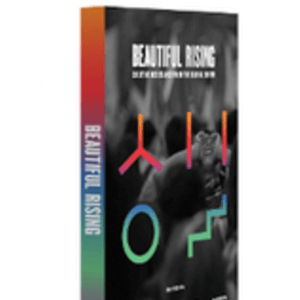 Beautiful Rising showcases some of the most innovative tactics used in struggles against autocracy and austerity across the Global South. 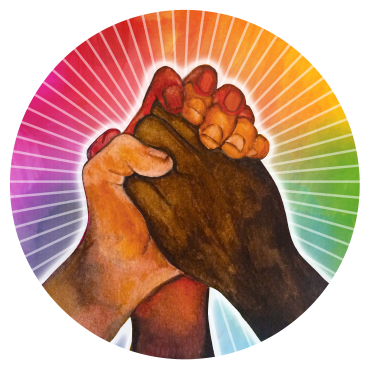 Based on face-to-face jam sessions held in Yangon, Amman, Harare, Dhaka, Kampala, and Oaxaca, you can find the collective wisdom of more than a hundred grassroots organizers from five continents collected in one remarkable book. It’s everything you need for a DIY uprising of your own.